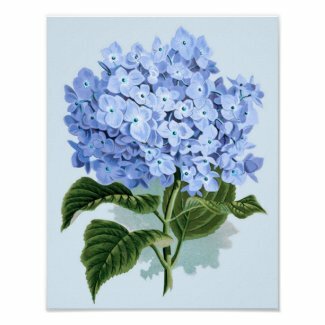 Featuring a charming vintage art Blue Hydrangea flower illustration for your wall decor. 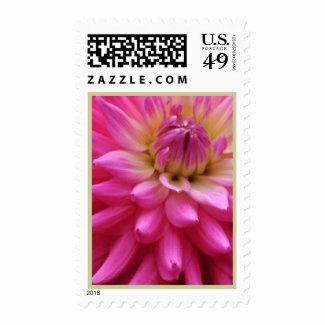 Browse my Zazzle stores for gifts, home decor, special occasion products, keepsake gifts, and more! 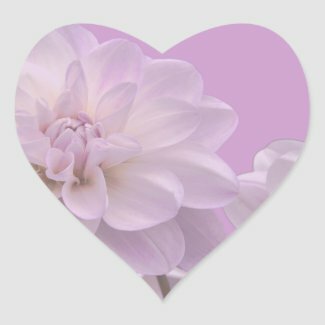 This lovely dahlia flower heart shaped sticker is just one of the lovely sticker products at my store. 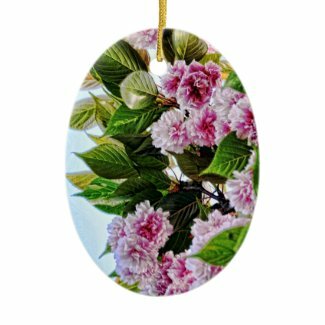 Flower art designs as expressive gifts for you or a friend.